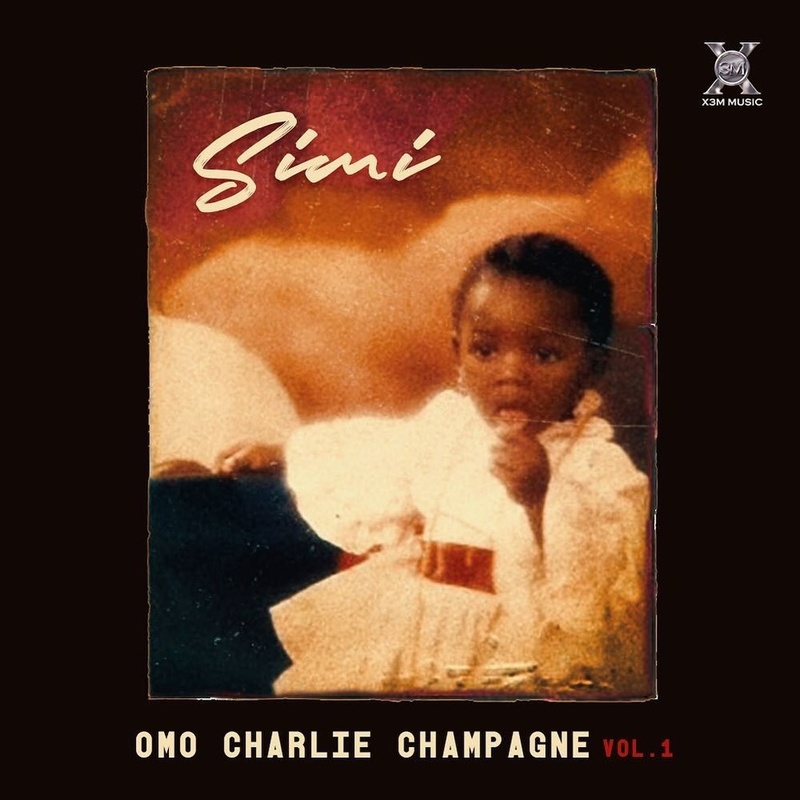 Nigerian star Simi has dropped her 13-song sophomore album, Omo Charlie Champagne Vol. 1. The highly-anticipated record sees Simi showcasing her vocal skills and penchant for writing the type of sweet and addictive melodies that have made her a star. Omo Charlie Champagne Vol. 1 features collaborations with fellow Nigerian artists Patoranking, Maleek Berry, Falz, and her husband Adekunle Gold. Most of the production is handled by Oscar with other songs being handled by Vtek, Legendury Beatz, and Sess. "When I was compiling this album, I knew I wanted to dedicate it to my daddy, Engr. Charles Oladele Ogunleye - who passed in 2014," Simi wrote on her Instagram. "I'm blessed to have come this far. I'm blessed that it was possible for me. I do not take this for granted." NewAgeMuzik are a London-based duo with the aim of taking afro-fusion to the future. The UK group, made up of Kamo and Prince, are set to drop the new S.O.N.E. / Sounds of a New Era EP tomorrow, which will featured singles like "Dance For Me" and this new jam "Polaroid." "The EP is an elevation of our sound & a perfect fusion of al the elements that makes us excited as musicians," the duo tells OkayAfrica via e-mail. "S.O.N.E. is our vision of how music will sound in 20 years.What would the beats sound like? What would the topics be? The EP fuses our ideas and our producers ideas of what the future is," Prince adds. "We start from our Afro roots then move forward," continues Kamo. "We're trying to push abstract sounds to the forefront, and introduce different energies. We don't want to follow basic trends! The plan is to shift the status quo with the sounds we're making and the risks we're taking." Today we're premiering the new music video for EP standout "Polaroid," a slow-burning and addictive song that showcases NewAgeMuzik's modern spin on the UK afro-fusion sound. Inspired by Quentin Tarantino's Death Proof. "I think it's time to remind people where we came from."